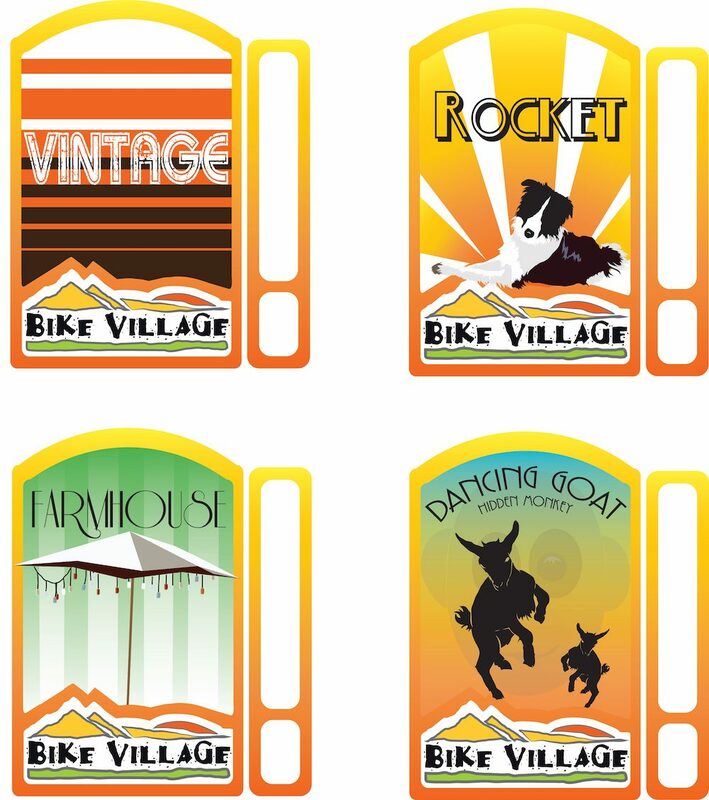 Alpine craft beer - BikeVillage home-brew from the Alps! BikeVillage home-brew from the Alps! We could do with some snappy ideas for beer names however. So to spread the love a bit, we’re reaching out to you, the people, for some ideas. Chip in with anything you’ve got – we’ve been brewing pretty much everything from hop-fest IPAs to thick-as-gravy stouts so most name ideas will be valid. If we pick your name, we’ll save you a few bottles, simple as that. Want to know more about the beer? Well three of us are involved. Dave and Matt are the brains and Sam mostly hangs around like a keen simpleton, disappearing whenever he’s needed. We’ve got our own hops growing up behind the pump track so it’s getting closer to being home grown and home brewed. The water we use is beautifully pure alpine spring water and, depending on the time of year, we use the snowpack or the local water fountains to cool our brew down. We’re still playing with lots of variations on the main recipes. One day we’ll settle on a few main recipes but it’s more fun to experiment a bit and we haven’t really made one we didn’t like drinking yet. It’s definitely a hobby rather than a business so don’t be expecting us to stop the bike guiding any time soon! Hopefully we’ll produce enough to fill up a second beer fridge in the garden through the summer… But like I said, we need some catchy names please.